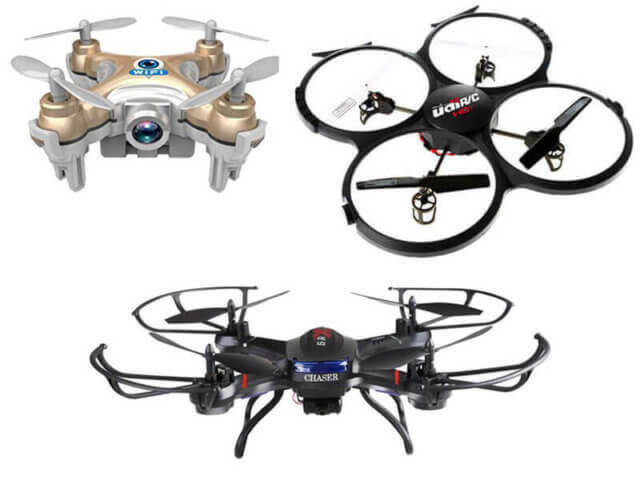 If you want to start flying drones, but don’t want to invest a lot in one, we’ve got your back, here are Best Drones For Beginners Under $100 that are very good and very affordable. 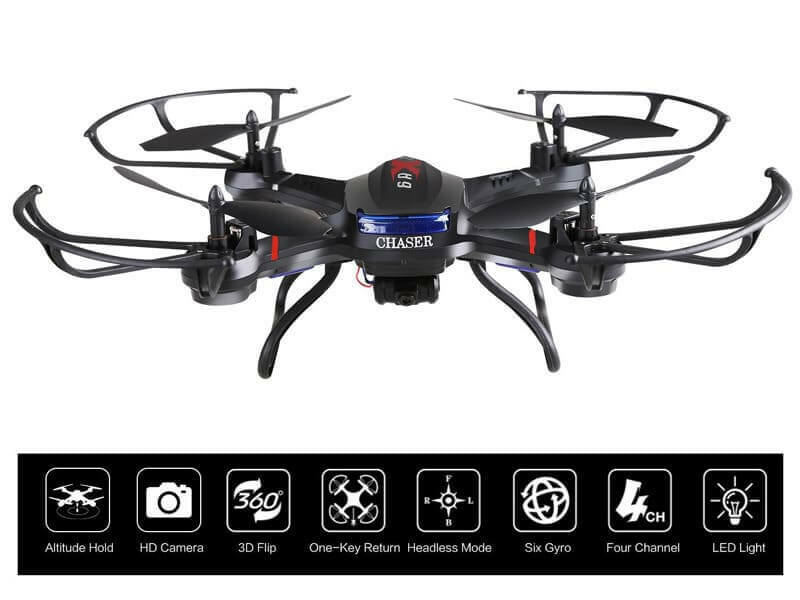 The first drone on our list is the Cheerson CX-10W FPV drone. This drone is made by the leading manufacturer when we’re talking about inexpensive and good drones that fly really smoothly and are easy to control. 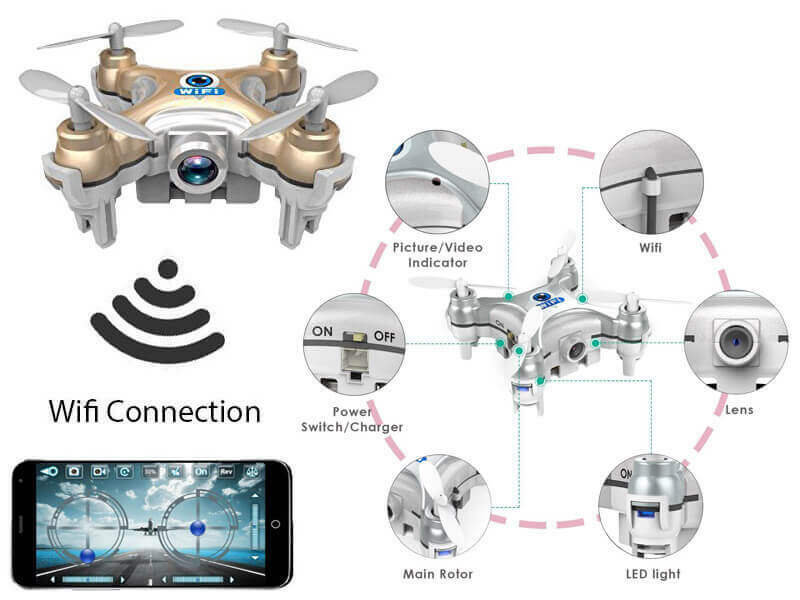 This model is a Wi-Fi enabled mini quadcopter with a camera of 720p, 4 channels and a 6 axis gyroscope. 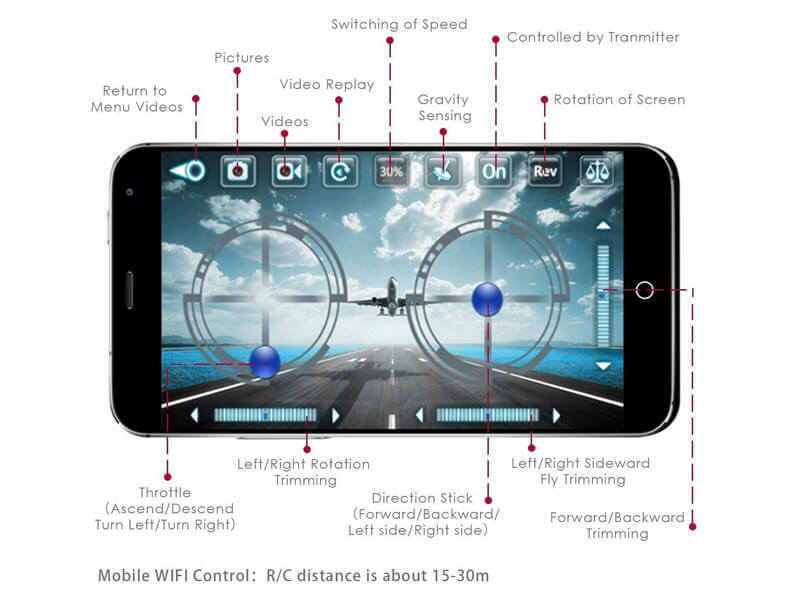 It is lightweight and you can connect the drone to remote it to an Android or iOS. The battery of this drone is not bad at all, 150 mAh which holds the drone up in the air for 4 minutes and it has a charging time of one hour only. But the best part about this drone is that you can control it through your phone. The second drone on our list is the Holy stone F181 RC quadcopter drone with HD camera. This drone’s special feature is that it comes with 2 batteries for a longer flying time. Each battery can run for about 7 to 9 minutes and has a charging time of 80 minutes. It’s relatively easy to handle and just nice if you are a beginner. 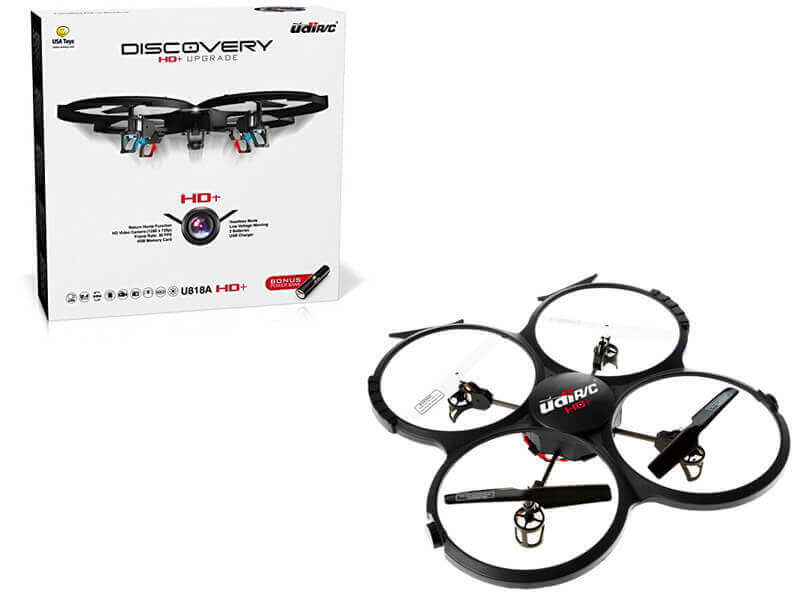 The last drone we’re presenting and recommending is the UDI 818A drone this drone is also equipped with a HD camera that takes really good photos which you can store on the SD card you receive with the drone. 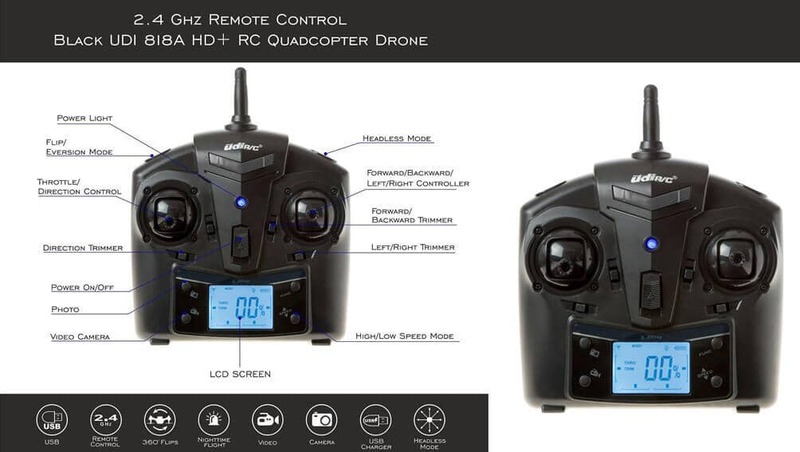 The flying time of this quadcopter is of 9 minutes approximately but the charging time of the battery is quite long and it can take up to 2 hours for the battery to load completely. This drone is very affordable and it’s good for beginners because it flies smoothly and it responds really quickly to the commands. If you felt impressed by any of these Best Drones For Beginners Under $100, check them out and buy one, we believe it would be a very good investment that will leave you with a great new experience and also you will have some amazing photos taken with your new drone.